Taken Nov 15, 2013 in Muzeon Park of Arts, Moscow, Russia. 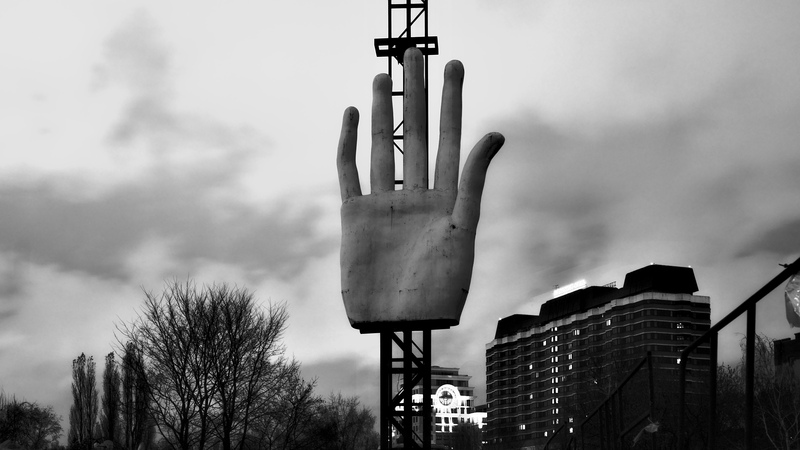 Keywords: black and white, hand, giant, sculpture, urban, Fallen Monument Park, Moscow, Russia. Also published on Flickr and Steem.